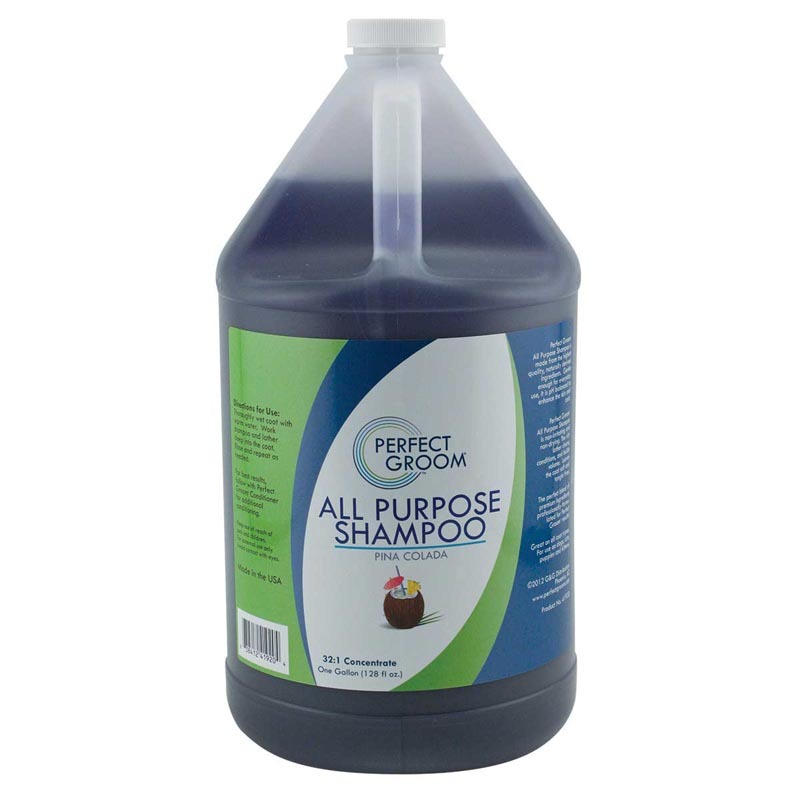 All Purpose Shampoo is nonirritating and non- drying. The rich lather cleans, conditions and build volume. Leaves the coat soft and tangle free.